In sales, the best habits aren’t necessarily the ones that come most easily. 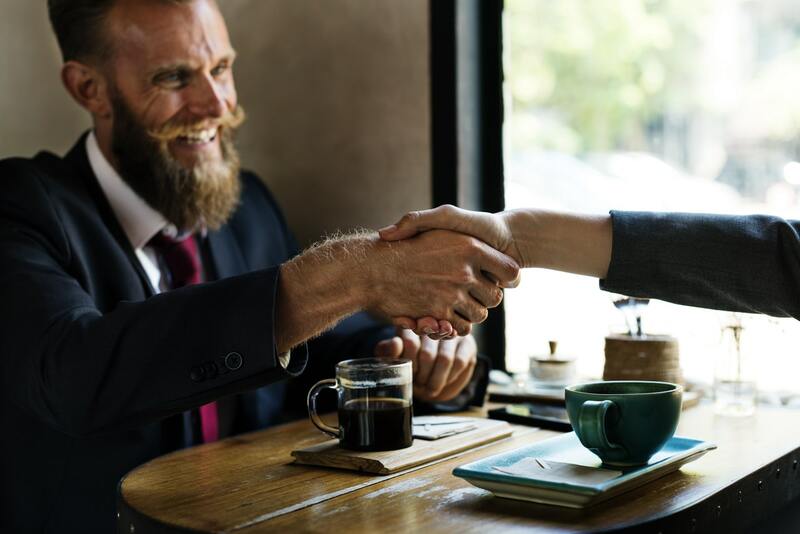 When you are rushed off your feet in the attempt to clinch that really exciting deal, you could too readily opt for the most immediately convenient option, rather than the one likelier to generate long-term success. That’s not strictly to say that shortcuts should always be avoided; it’s simply a matter of discerning which ones could pay off and then the ones which could… well, make you pay. Multitasking might sometimes seem an effective method of squeezing more into your day, but your juggling act shouldn’t extend to conducting thorough research on a prospect while calling them. When this contact is on the phone, you should give them your undivided attention. If you instead attempt to scroll through their website and social media pages while cradling the phone on your shoulder, you could miss crucial details or sound insincere, Business 2 Community warns. Putting together a specific schedule or routine and then rigidly following it can be great for helping you keep all of your responsibilities organised. Along the way, you may opt to always call a prospect at a very particular time, such as just after your lunch break. However, their schedule could be very different to yours. Perhaps their own lunch break happens slightly later than yours, and so they aren’t actually in the office when the phone there is ringing. By varying the times at which you call or email, you could stand a bigger chance of catching them. Resist convincing yourself that, by simply committing key details to memory, you’ll definitely remember them. Unfortunately, our memories can be unreliable and let us down at inopportune times. There’s a simple technique for preventing this happening: write down and suitably label crucial details when first told them. Noting details in this way could take just seconds at a time. If you independently spot a really good opportunity to make a sale, don’t conceal it from the rest of your team while choosing to pursue it alone. You might want to go ahead with this due to believing that, should the deal close, you would get all of the credit – and save face if it doesn’t. However, should you actually proceed with a deal, you might lack the team support necessary for seeing it through, Inc. cautions. You may be tempted to chase a huge number of deals because you are convinced that sales are a numbers game where, the more opportunities you chase, the more you stand to triumph with. However, it’s possible that every single one of those deals are clinched and the firm ends up with more work than it can handle. At Frosch Learning, we have sales training professionals who can help you prevent blunders like this.